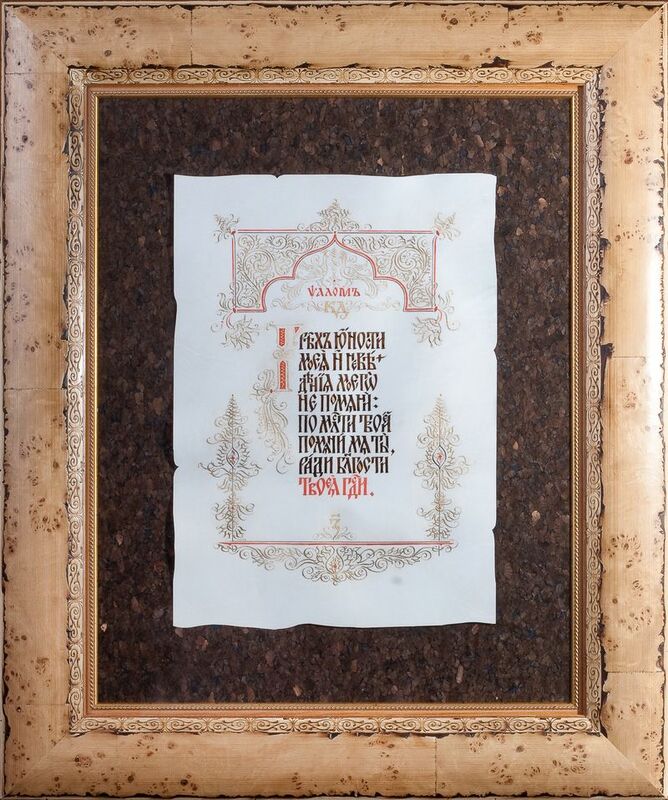 The world’s largest project dedicated to the art of ornamental lettering, the third International Exhibition of Calligraphy, successfully held in Novgorod. 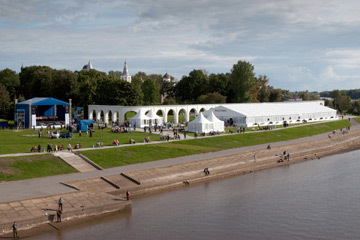 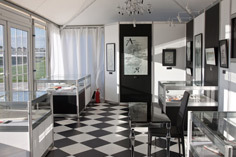 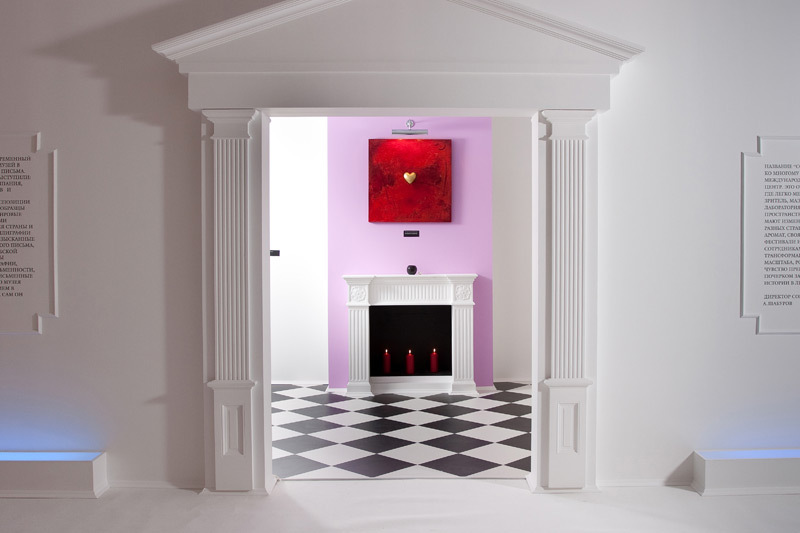 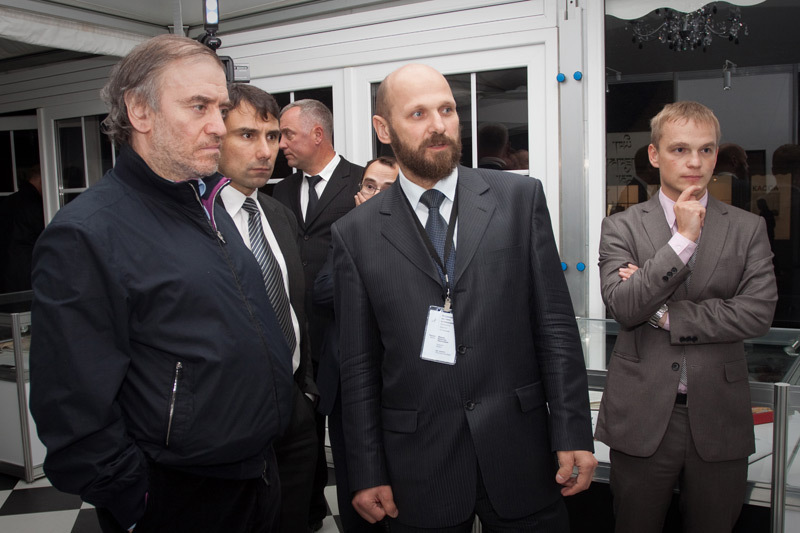 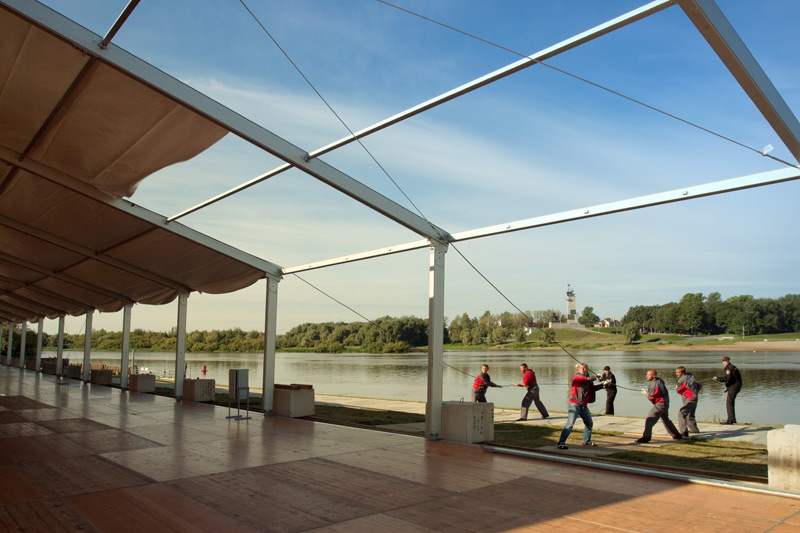 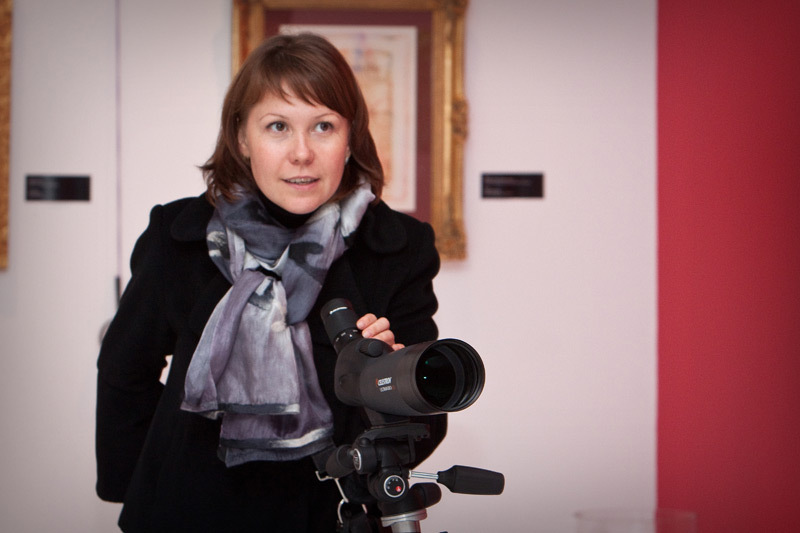 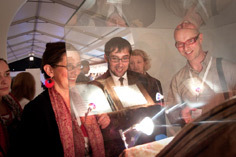 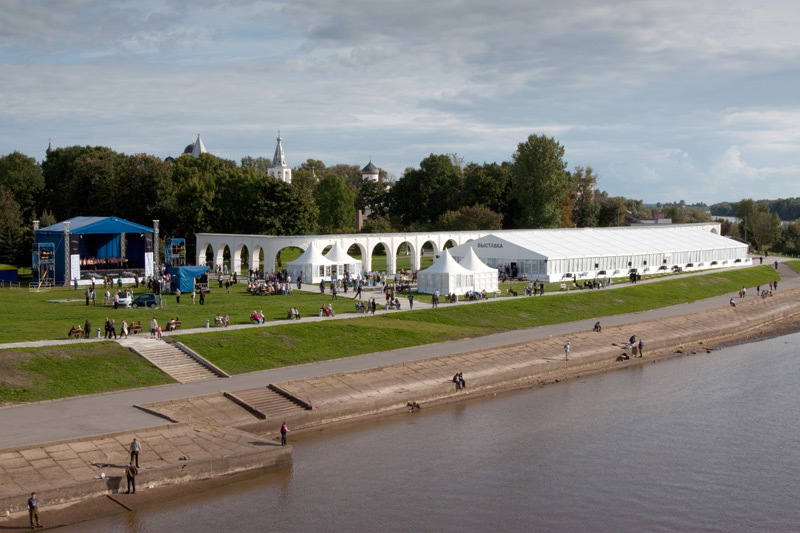 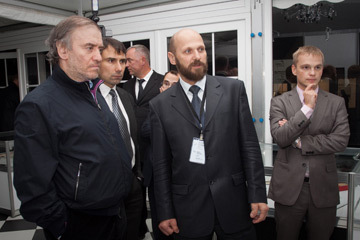 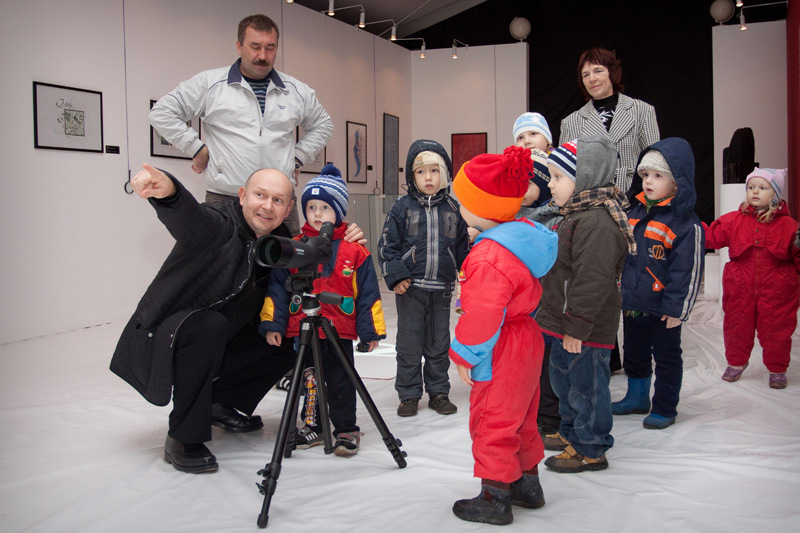 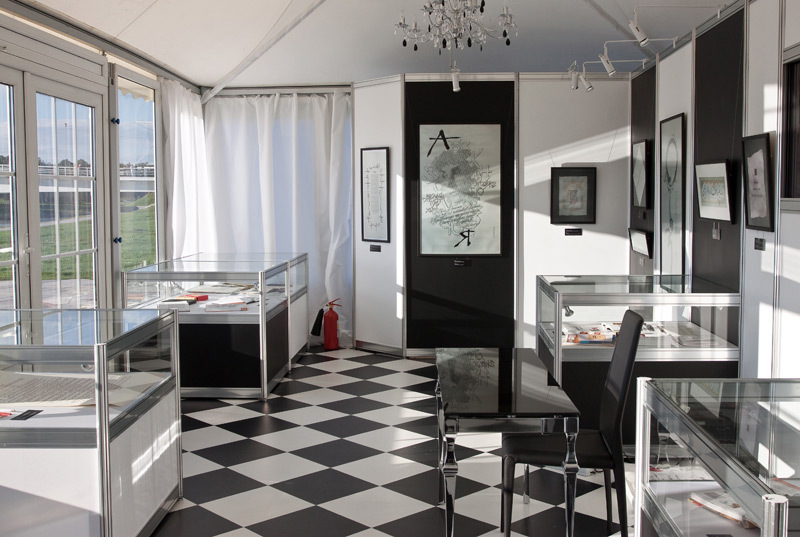 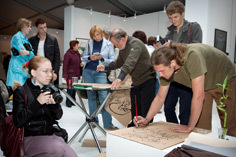 The exposition commenced on September 10th 2012 in a mobile pavilion erected in the historic city centre near the Kremlin walls in Yaroslav's Court. A unique feature of the project is that the event was organized by the Contemporary Museum of Calligraphy, thus for the first time ever a travelling exhibition of this scale was organized by a full member of the International Council of Museums (ICOM). 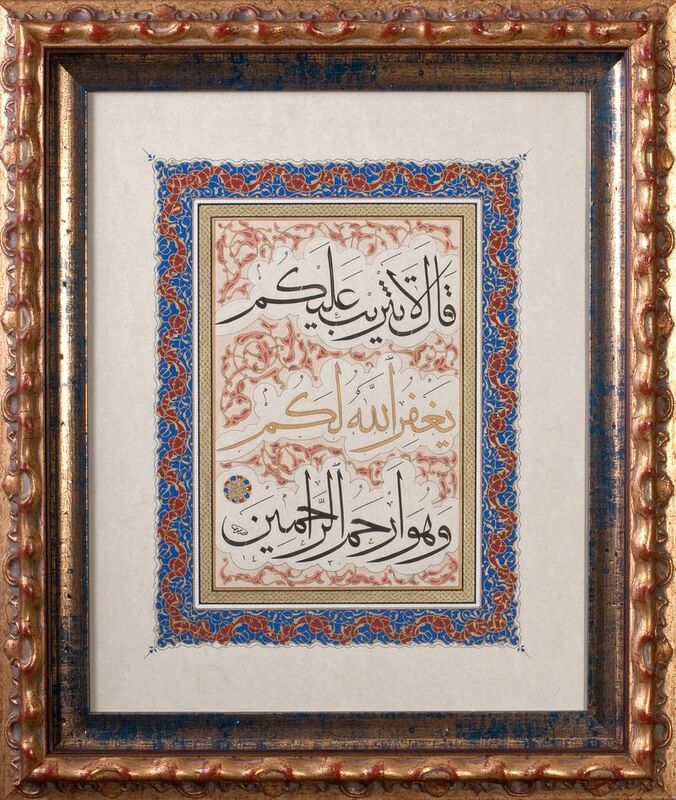 During the three days more than thirty-seven thousand people visited the exhibition, which is an absolute record for a calligraphy exhibition. 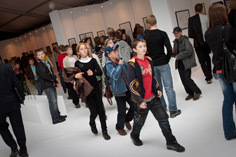 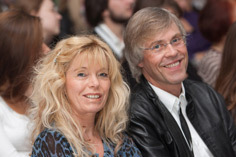 In 2008 an exhibition in St. Petersburg was attended by only seventeen thousand people, and in 2009 in Moscow by more than thirty thousand people. 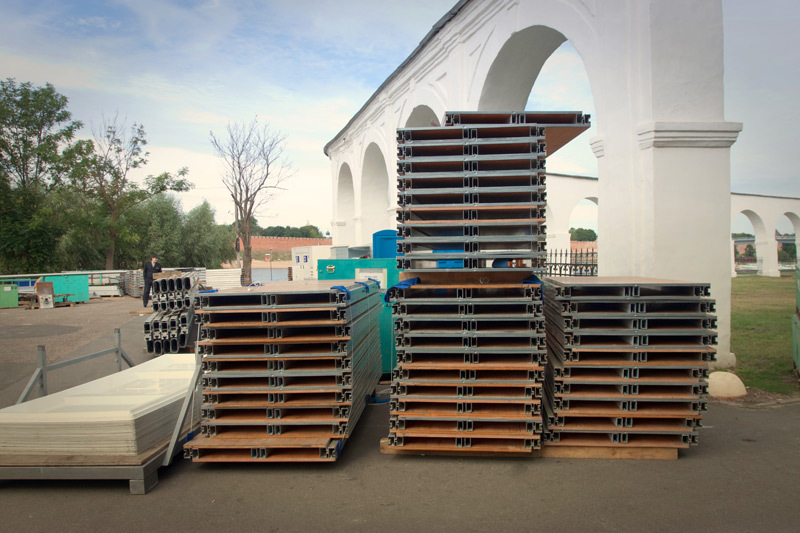 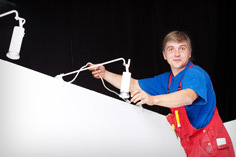 Nineteen trucks with the exhibition equipment and exhibits were sent to Veliky Novgorod from Moscow. 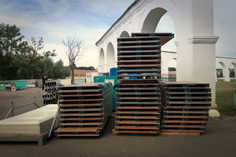 In total one-hundred and thirty-six tons of cargo were delivered to the city. 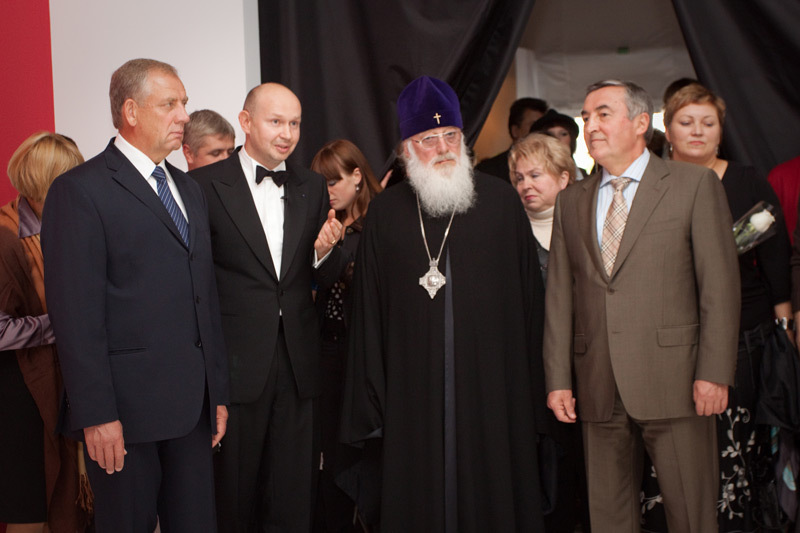 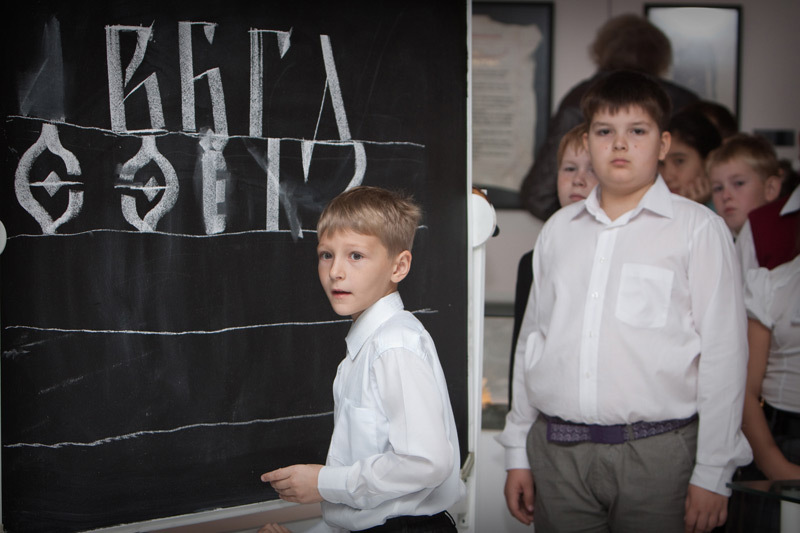 A ninety-one manned team from the Contemporary Museum of Calligraphy and the ECC Sokolniki came from Moscow. 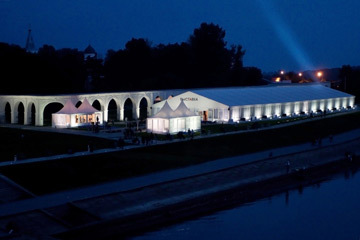 The total exhibition space required was two-thousand square meters, one-thousand four-hundred square meters thereof allocated for the exposition, one-hundred square meters for the presentation pavilion and ticket offices, five-hundred square meters for the fast-food tent. 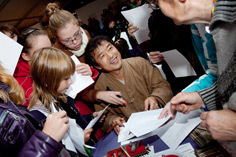 The third International Exhibition of Calligraphy embraced 135 participants from forty-three countries. 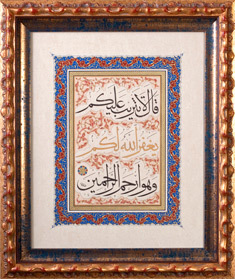 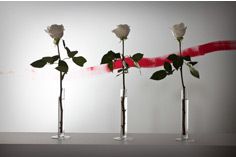 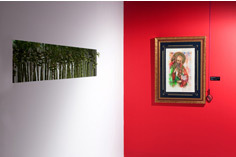 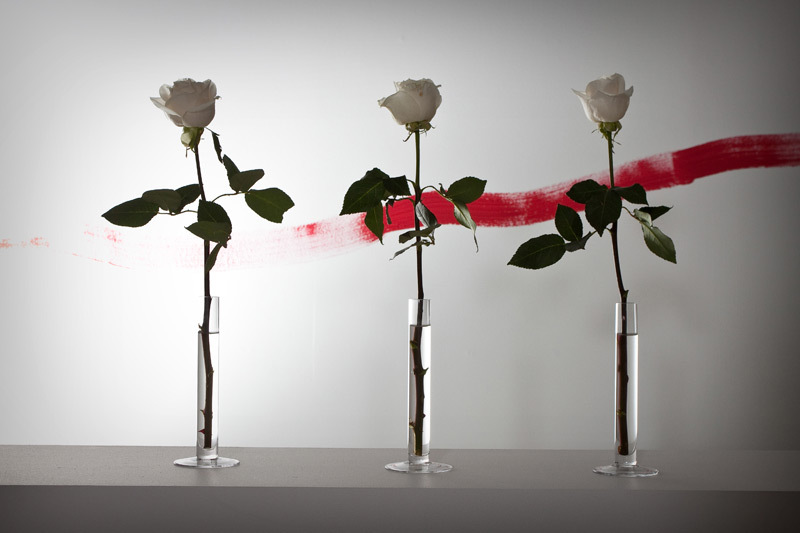 The exposition’s core was comprised of works from the Sacred Calligraphy Collection. 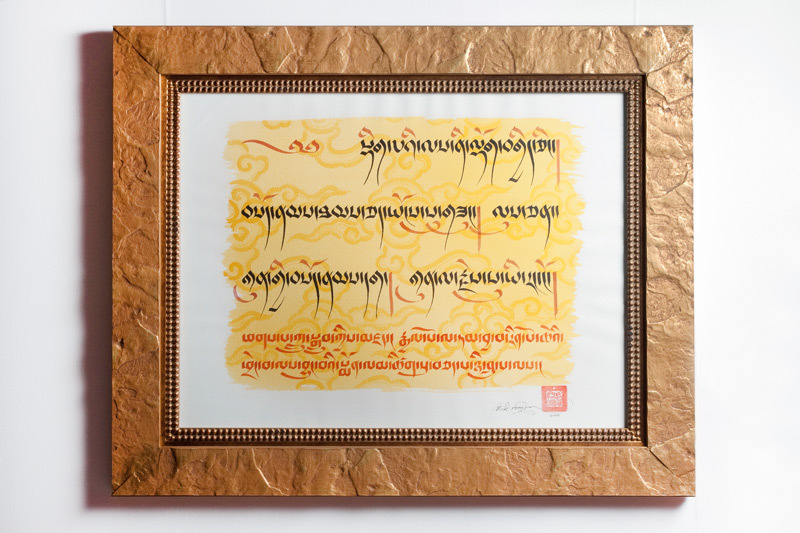 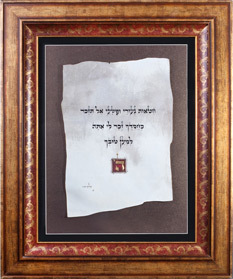 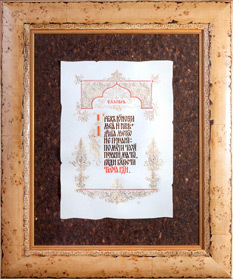 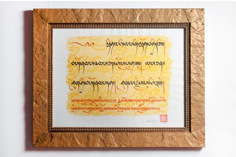 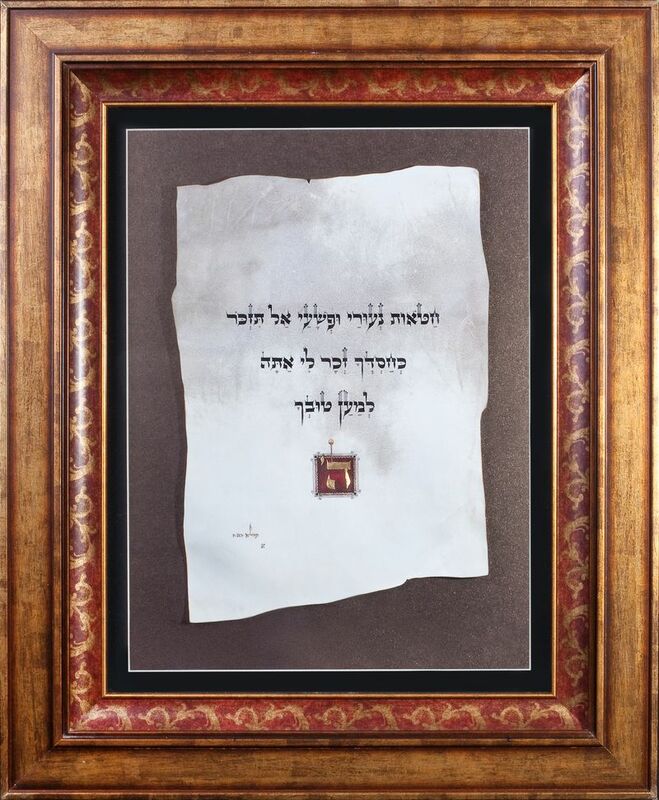 In their speeches, spiritual leaders of some major religions paid special attention to the fact that the art of calligraphy is destined to preserve national and cultural diversity of peoples as well as to become a tool for their spiritual communion. 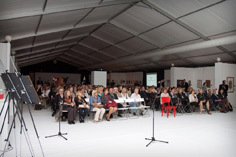 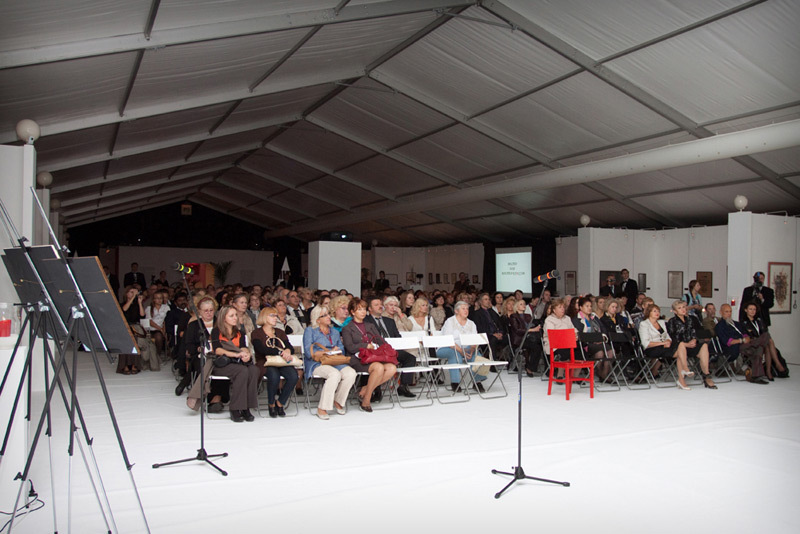 Forty-six master classes were held during the four days of the Exhibition (including the presentation day on September 9th). 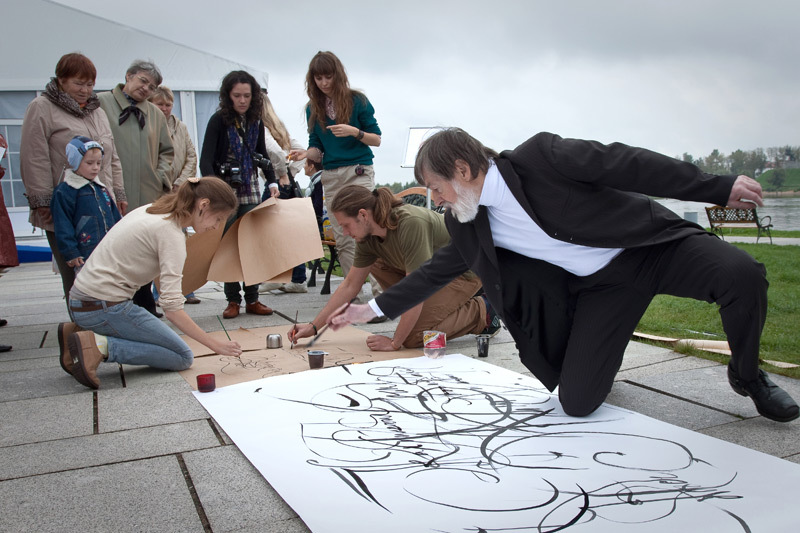 Thirty-five renowned calligraphers participated in the project. 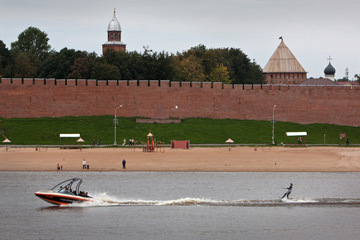 Novgorod saw more than three-hundred exhibits, including those listed in the Guinness World Records book. 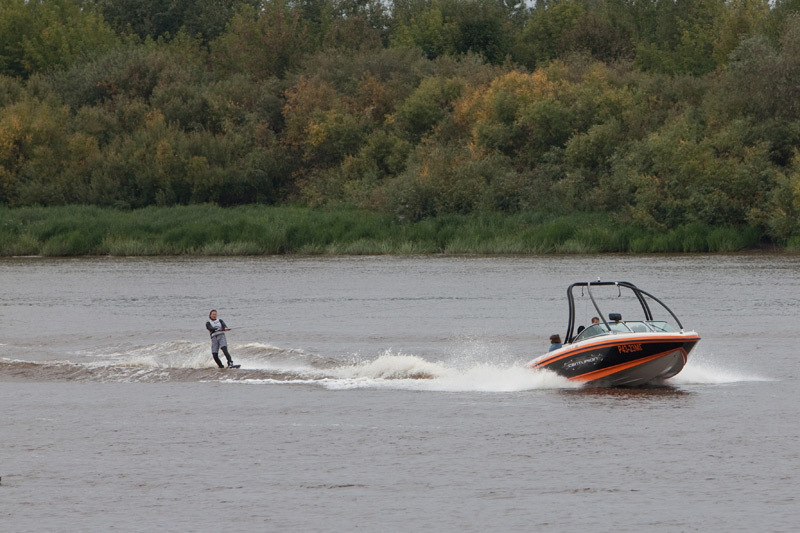 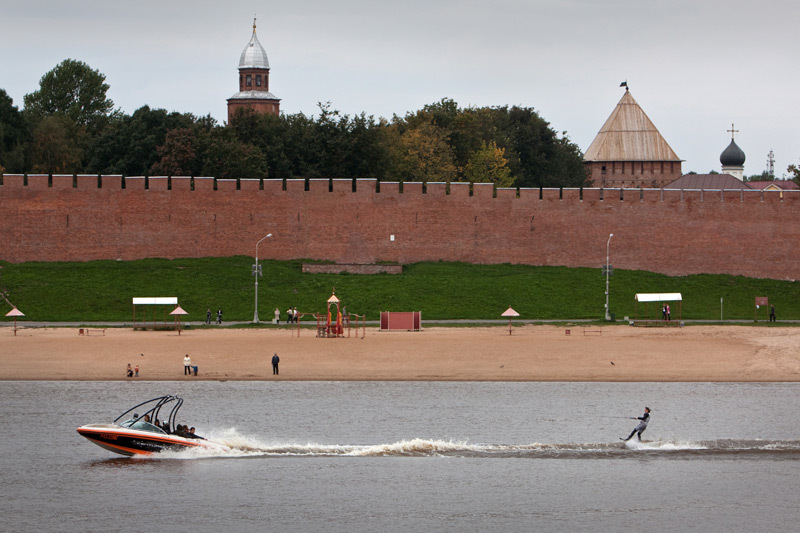 A wakeboarding tournament for WakeWorld Russia Cup took place in the framework of the Exhibition for the first time where the best professional riders from Russia, Europe and Asia clashed in contest. 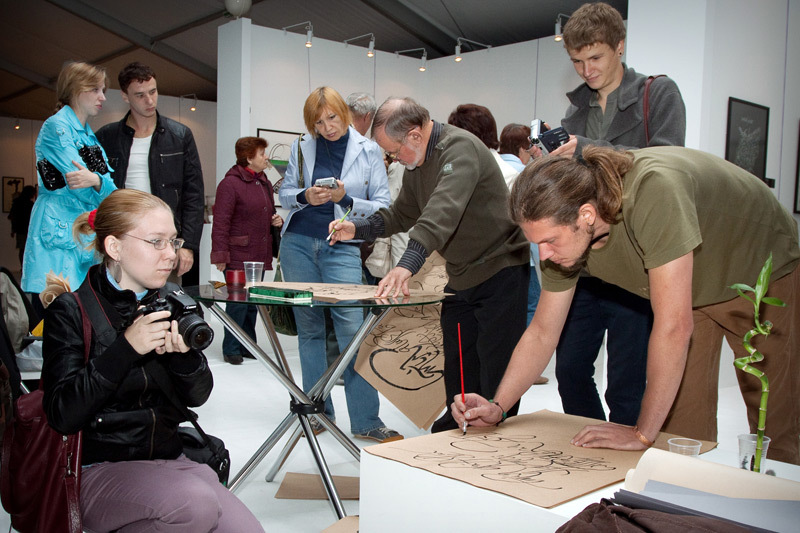 A «Museum Night» project also took place for the first time during the Exhibition of Calligraphy in collaboration with the Novgorod State United Museum-Reserve. 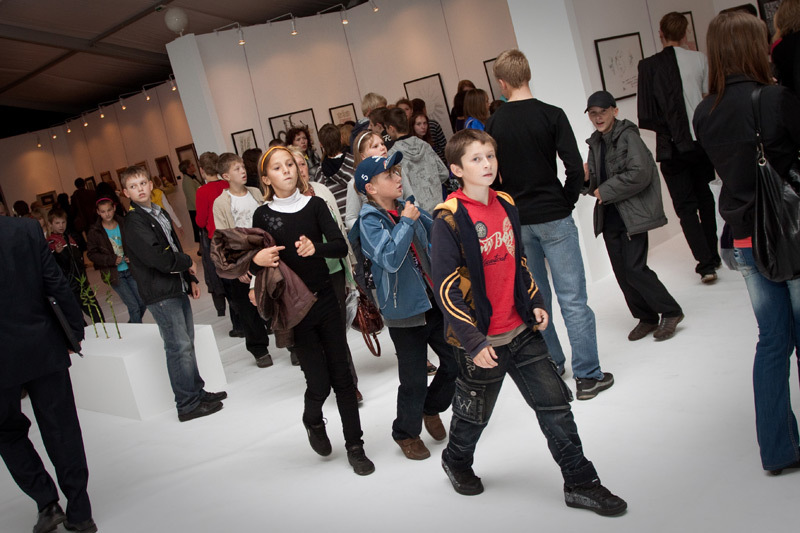 Invaluable logistic support for the exhibition was provided by the Novgorod Region Administration, Administration of Veliky Novgorod, Committee on Culture, Tourism and Archives of the Novgorod region.